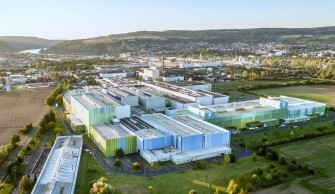 At the world’s largest production site for packaging steel, located in Andernach, thyssenkrupp produces tin coated or electrolytic chromium coated steel in thicknesses of 0.100 to 0.499mm – either with or without organic coatings (lacquer, polymer). More than 90 percent of the material is used in the packaging sector, for example to package food, beverages or aerosols. But this versatile material is also used in non-packaging applications, in areas such as the automotive and electronics industries. rasselstein® packaging steel stands for continuous further development of material grades in premium quality. 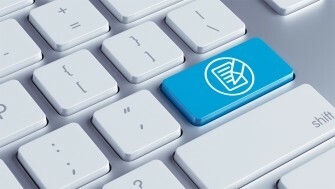 We are delighted to support our customers in increasing the efficiency of their processes and products. Every day we work to drive the evolution of our steel grades so that they meet requirements, today and tomorrow. Among all our packaging steels, you are sure to find the optimal specification for your own particular application. We partner with you to develop solutions that match your individual needs. Please do not hesitate to address your questions or enquiries to our Technical Customer Support or Sales departments. For the first contact, please refer to our office so that we may pass you on to the appropriate specialist.